The Ivanhoe Public Golf Course is an 18 hole, par 68 golf course located in a picturesque setting alongside the Yarra River, a short 10km north east of the Melbourne CBD. The facility enjoys a wide array of local flora and fauna and is easily accessed via the nearby Eastern Freeway. 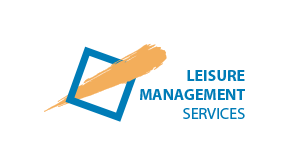 LMS provides the day to day management and operation of the facility under lease from the City of Banyule. The course also incorporates a golf coaching facility, fully stocked pro-shop, a licensed cafe and function rooms.